You already know. First comes the leak, then comes the clean CDQ, then comes the final. Just usually doesn’t happen within 24 hours. Sorry to hit you with so many D.O.A. posts, but here’s the last one. (Until the remixes start pouring in). 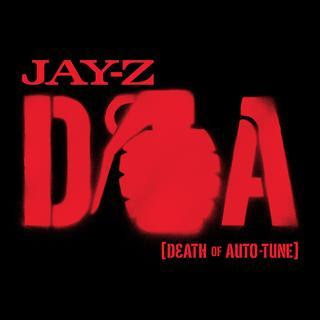 Here is the full, CDQ, and dirty version of “D.O.A.” It was produced solely by No I.D., and it will be on The Blueprint 3, out September 11th. Credit to Rap Radar.